10 healthy dinner recipes perfect for winter | Easy dinner recipes! 10 healthy dinner recipes perfect for winter. Baby, it’s cold outside. Time to warm up with some delicious healthy dinner recipes. These 10 healthy dinner recipes are perfect for a winter’s night. They’re all super easy to make! Let us know which recipe is your favouite! This recipe is what winter comfort food dreams are made of. Yes, there are carbs and cheese and for us once in a while (maybe once a week in winter) is fine by us! YUM! Grab the recipe here. Ohhh now we are really talking! 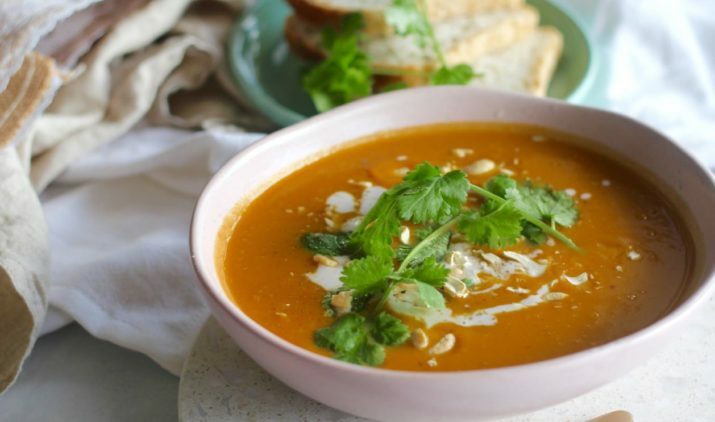 Winter means soup weather and this recipe is guaranteed to heat you up. The best part is that it’s a mega easy recipe. Cut veggies, boil veggies, blend veggies. BOOM. Get your hands on the recipe here. 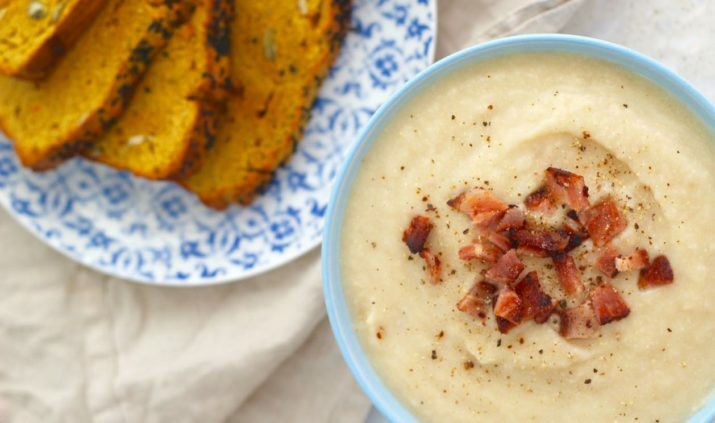 OK, this might be one of our all-time favourite healthy dinner recipes perfect for winter! 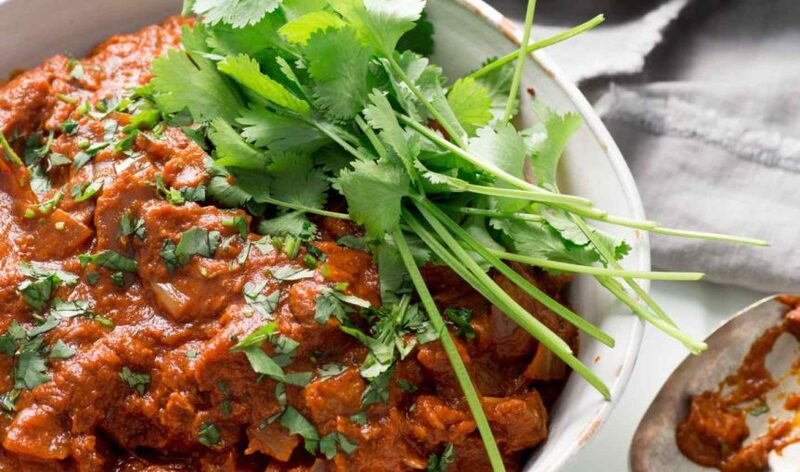 This slow cooked chicken tikka masala recipe is from the Get Merry recipe book. You can get the hard copy or the eBook right HERE! 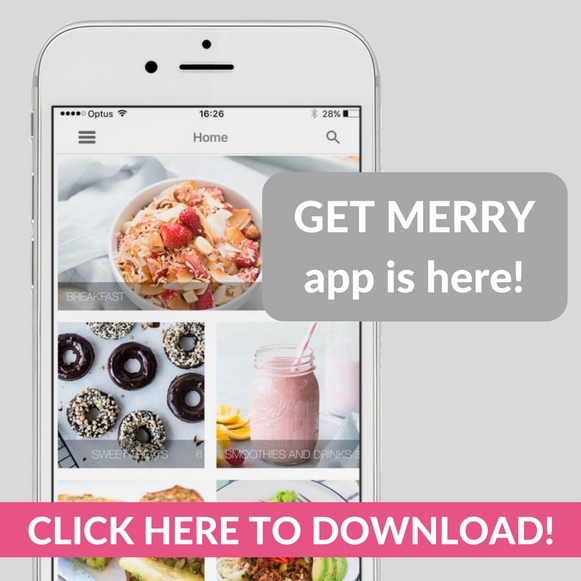 Or you can unlock the Get Merry recipe book bundle on the app! YOu’ll unlock another 95 recipes! Chicken and bacon must be one of the ultimate food combos! 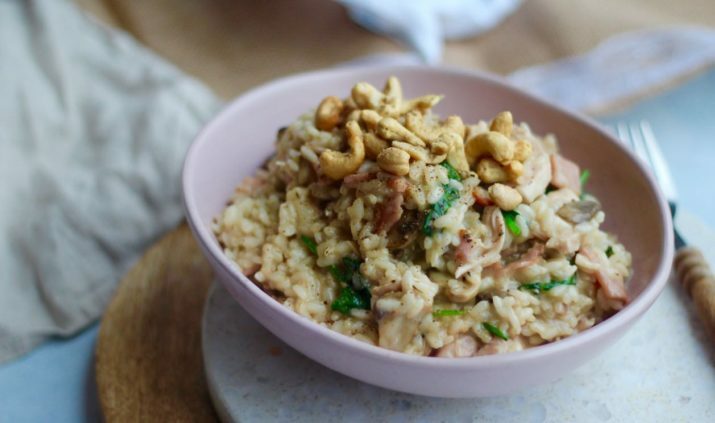 This risotto is everything. It’s become a winter staple in our house! We love risotto! Grab the recipe here. This recipe is so fun coz it’s just so pretty! It’s actual food art. If you’re looking for a lighter dinner recipe, this one is for you! Get the easy peasy recipe here. YUM plus it’s got that one pan thing going for it. Yay for less washing up and more life! Grab the recipe here. Becuase sometimes you just want fried chicken on a freezing night! 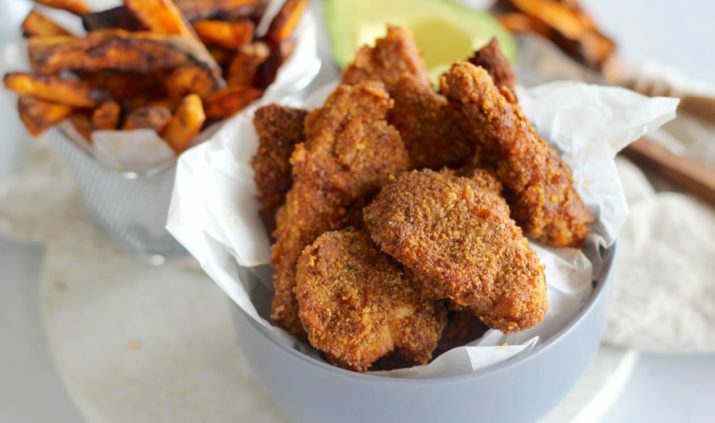 This recipe wins becuase it has the delish factor without the unhealthy factor. Boom shake the room! The recipe is an exclusive app only recipe. 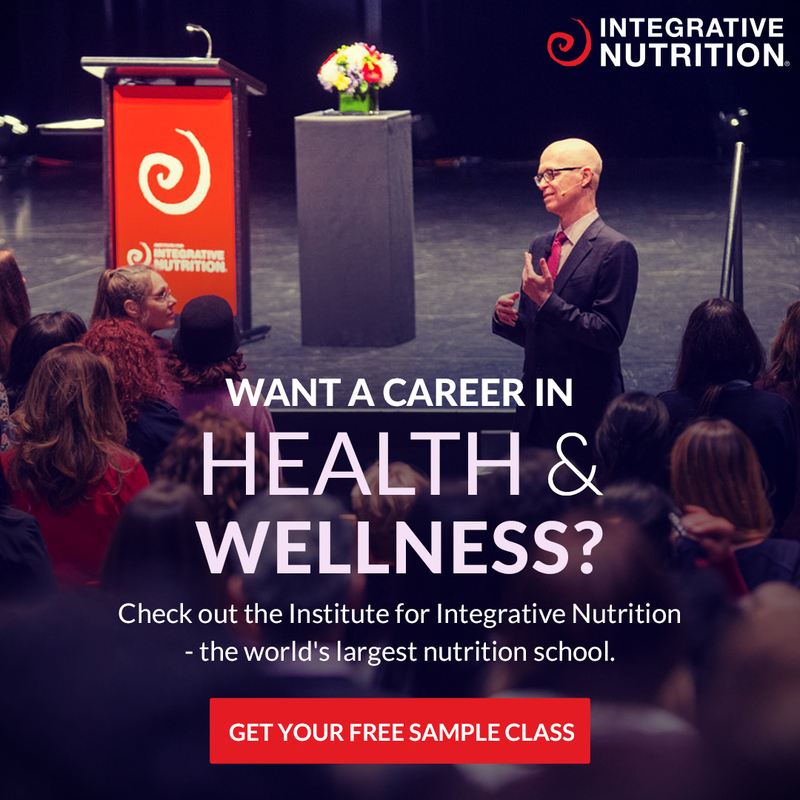 Open up the app now or download it here. Smoky slow cooked beef and pumpkin stew. Far out this recipe is all kinds of tasty delish! Everyone who tries it absolutely loves it. 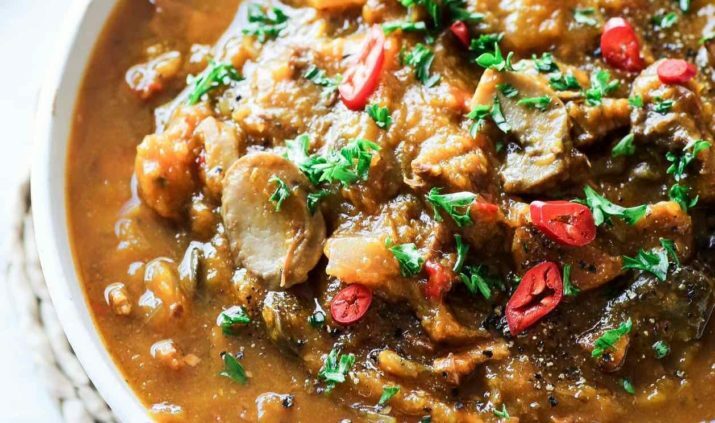 Plus, you don’t have to pre-cook the meat before chucking everything in the slow cooker. You know how we love easy recipes. Get it now! This is an exclusive Get Merry app recipe and we’d say the app purchase is worth it just for this epic recipe! 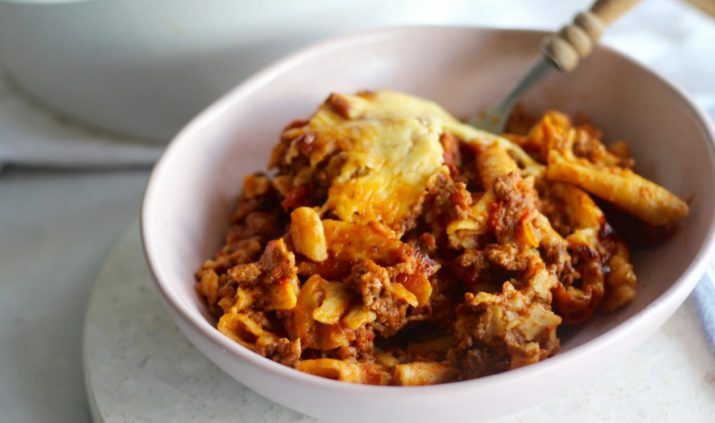 If you’re going low carb this winter this recipe is for you! Download the app on iPhone and Android! Grain free and gluten free and dairy free pizza! Yes, we said pizza! Far out pizza is the actual best food. And ok, maybe it’s not as good as proper pizza but it’s still freaking yum and this recipe won’t make you feel blahhhh. The below pic is topped with the above slow cooked tikka masala chicken. We know. Genius. Haha. We have a bunch of recipes on the app and the blog and this one is from the Get Merry book! We have so many other recipes too! Search the blog and the Get Merry recipe app and go to delish town.